Update the brick now to improve stability and performance. Please make sure you have at least two bars of power on the brick before updating. Do not remove the USB cable or close this application. Your brick is now up to date! After your brick finishes starting, please turn your brick off and turn it back on. Please reconnect after the brick restarts. Something went wrong during the update. 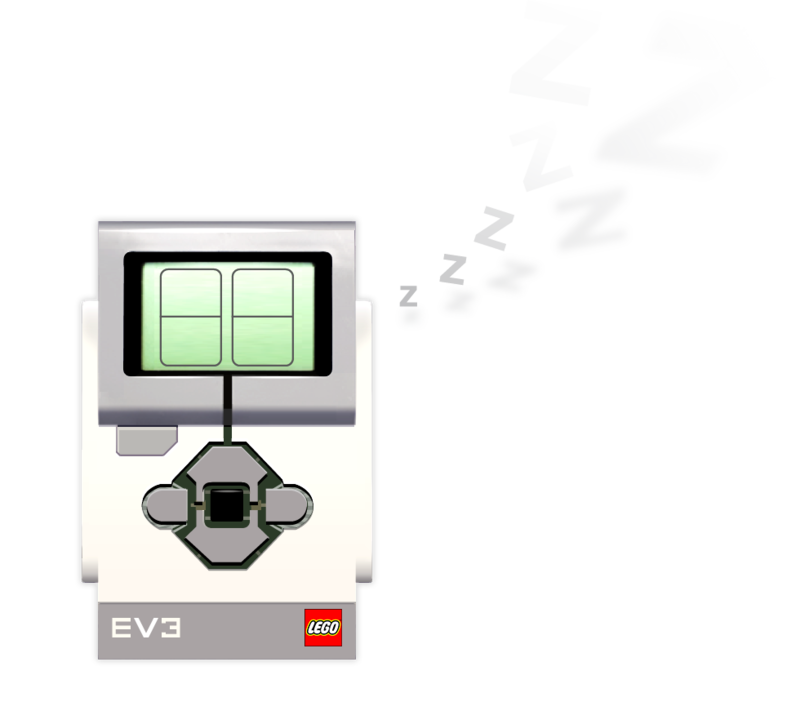 Hold down the Back, Center, and Right buttons on the EV3 brick. 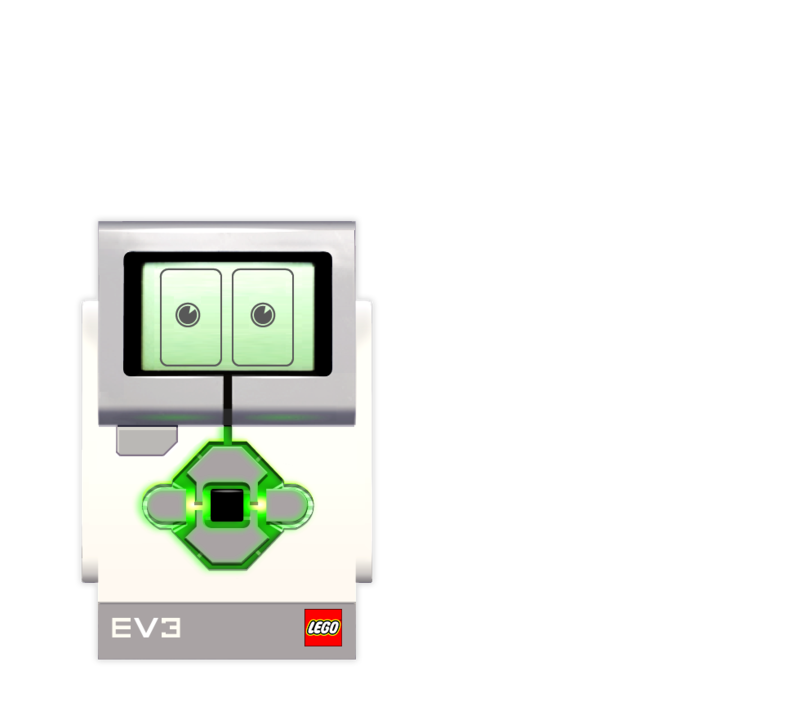 When the EV3 brick restarts, release the Back button. When the screen says Updating, release the Center and Right buttons. Your brick is updated to the latest firmware version. LEGO, the LEGO logo, MINDSTORMS, the MINDSTORMS logo and the Minifigure are trademarks and/or copyrights of the LEGO Group. ©2017 The LEGO Group. All Rights Reserved.